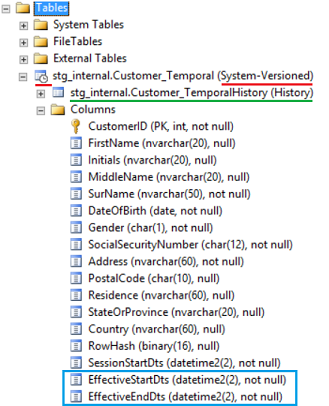 Temporal tables have been a feature of SQL Server since version 2016. 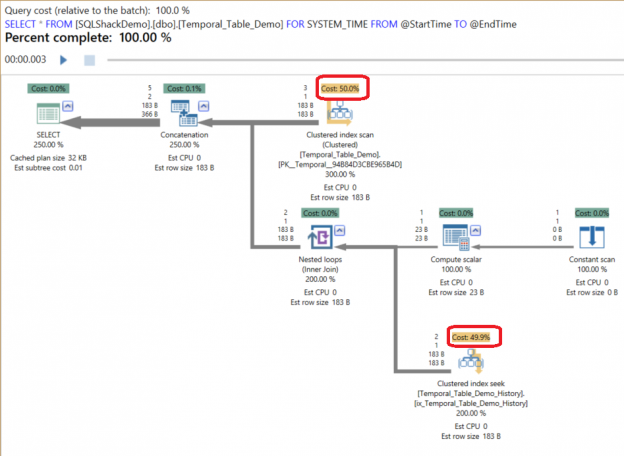 SQL Server professionals have historically had several options to track data change events. The evolution of the data tracking mechanism started with Change tracking (CT), Change Data Capture (CDC) and now Temporal Tables. The SQL Server Database Engine stores data changes in the buffer pool, in memory, before applying it to the database files, for I/O performance reasons. After that, a special kind of background process, called Checkpoint, will write all of these not reflected pages, also known as Dirty Pages, to the database data and log files periodically. 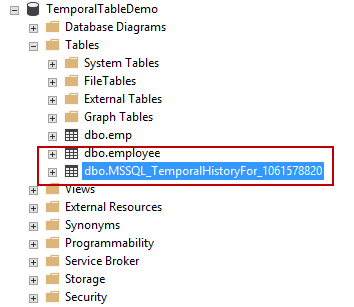 Today the subject of investigation is the Temporal Table, which is a new feature in SQL Server 2016. My focus will slightly be on how to use it in Data Warehouse environments, but there is some general information passing by as I write. It is very beneficial to store data in SQL Server temp tables rather than manipulate or work with permanent tables. Let’s say you want full DDL or DML access to a table, but don’t have it. You can use your existing read access to pull the data into a SQL Server temporary table and make adjustments from there. Or you don’t have permissions to create a table in the existing database, you can create a SQL Server temp table that you can manipulate. Finally, you might be in a situation where you need the data to be visible only in the current session.